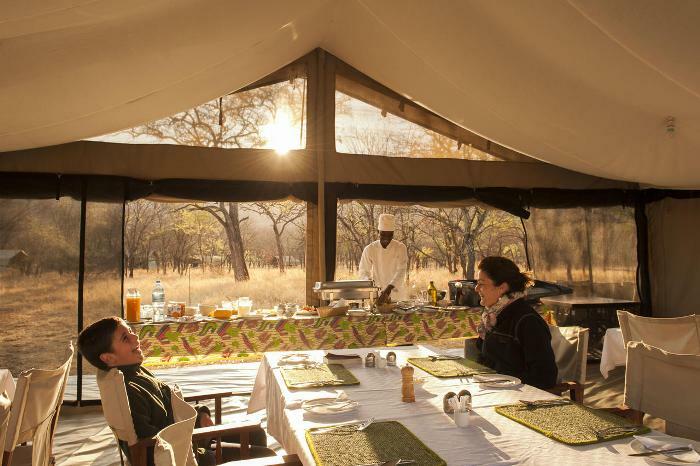 This is a permanent luxury lodge located in the Northern Serengeti. 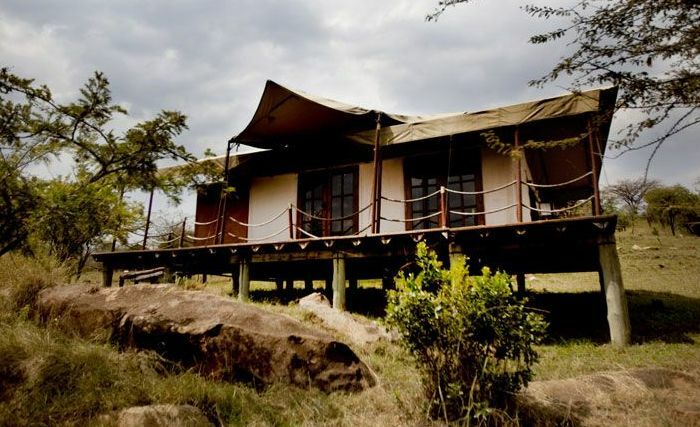 It is gifted to be situated on the route of the wildebeest migration between the Serengeti and the Maasai Mara and sits on the bank of the Grumeti River. Its set up is natural & comfort has been realised in all aspects of its furnishings.